We are Calgary’s Mobile Tire Service Experts! Swift Towing in Calgary offers fast & responsive roadside coverage, 24/7. 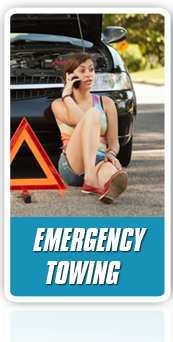 We’re always around to lend a friendly hand during any roadside emergency situation. We can perform a routine flat tire change in no time. And, speaking of quickness, our experts will be at your location as fast as possible, anywhere across Calgary. We’ll have that damaged tire taken care of right away. We offer affordable rates and provide you with on-the-spot results! Do not hesitate to contact us whenever you need professional help. Changing a tire requires a few simple items and a little bit of elbow grease. Although it might sound difficult, changing a flat is quite easy. Yet, there are certain instances when you’ll need the assistance of a professional. Heavy rains cause havoc on the roads, making vehicles slip and skid all over the place. The danger factor increases significantly when it starts to get dark. Combine the darkness with the harsh weather conditions and you’re in a very awkward spot. Not to worry, we’ll have the flat tire change handled without any problems. Our hard working roadside specialists come prepared. We begin by securing the premises with a red fluorescence triangle lamp to warn other drivers that emergency work is being performed. Safety is the main concern which we take into account before anything else. 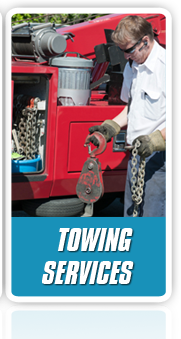 Swift Towing boasts a fleet of towing trucks spread all across Calgary. Our committed professionals will travel the needed distance to make sure you’re safe. We are hard-working towing and roadside assistance experts with a knack for customer care. We absolutely stand out in terms of quality and reliability. Rain or shine, holidays or weekends, you can expect the best with us! 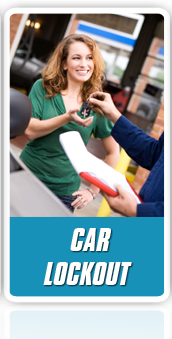 Swift Towing is widely recognized as the most trusted roadside assistance company in Calgary. Our mission is to help each driver get home safely. We absolutely guarantee fast arrival time, first class quality service and 100% customer satisfaction. We are flat tire change experts!